This charming crystal vase was designed by architect Oswald Haerdtl for J&L Lobmeyr and launched in 1927. 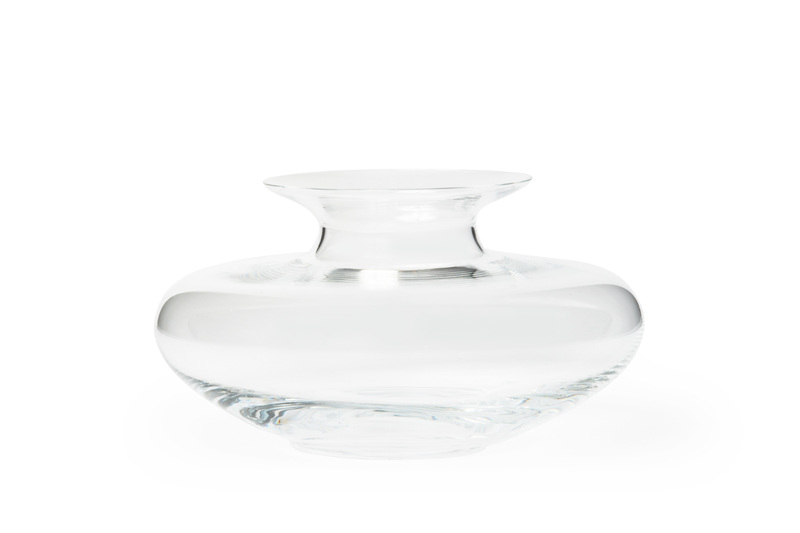 Flawless muslin crystal, this lovely small vase is a show stopper with a single gardenia or orchid bloom. Gives the impression that any single bloom is floating. An elegant line up of three makes an exquisite table centerpiece.